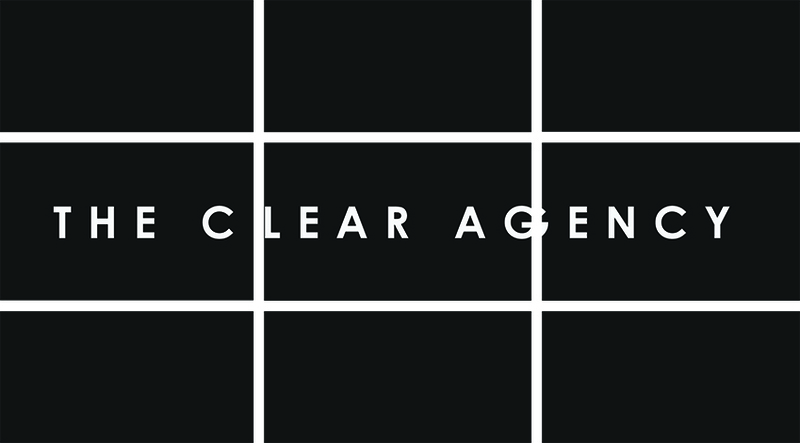 With two dedicated sales showrooms and over thirty years combined experience in the fashion industry, Clear Sales is perfectly placed to create, relaunch or develop a sustainable wholesale network for any brand. We firmly believe in a top-down distribution model, thus we will always position our brands within the optimum stores alongside the correct adjacencies. Our relationships cover every key store in the UK in addition to many of the major buying groups from Asia, North America and Continental Europe.